Storytelling is the most powerful way to inspire audiences, activate supporters and engage customers. But how has storytelling evolved in the era of fake news, content saturation and click bait? And how will effective storytelling change in 2019? 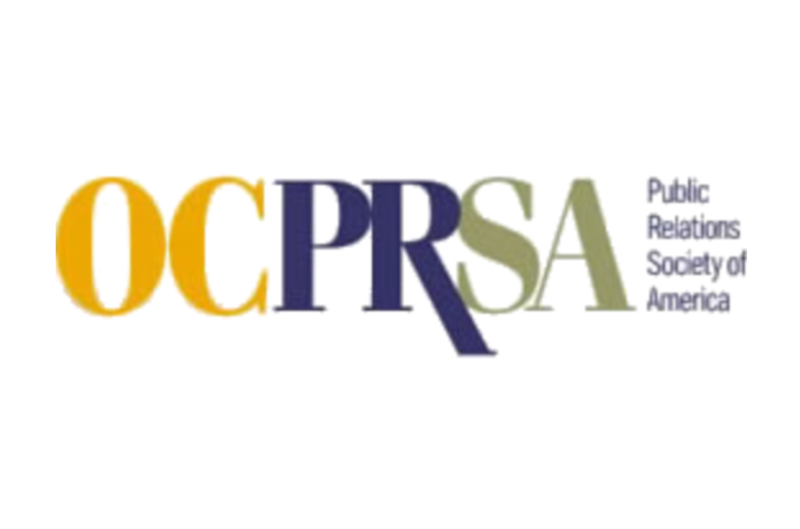 Join us at the first OCPRSA program of 2019 and learn from leaders in public relations, social media marketing and corporate communications who are at the forefront of ethical and disruptive storytelling. Our expert panel will share key trend insights and discuss their perspective on disruptive storytelling in PR, including issues related to ethics and accountability, social media, journalism, digital marketing; the role of media and influencers; and how to stand apart from the crowd in the coming year.